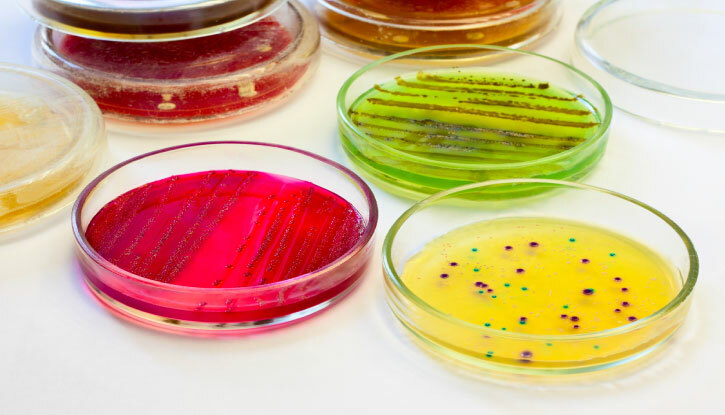 Multiple Drug Resistant Bacterial contamination or colonization of clinic personnel and or equipment, as well as cross-infection of patients within a veterinary hospital setting have been demonstrated. This underscores the importance of possible healthcare-associated infections in dogs and the need for diligent application of infection prevention strategies in veterinary care settings. 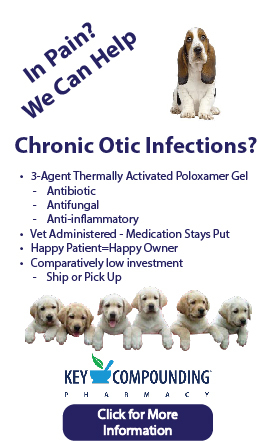 Pièce de Résistance is a monthly message on antimicrobial stewardship brought to you by WSVMA’s One Health Workgroup.